One of the few drawbacks of this great game we all enjoy is the simple fact that we have to carry our equipment around with us. It is hard to find a golf bag that will actively improve your game, meaning that the choice of golf bag is up to your individual likes and needs. 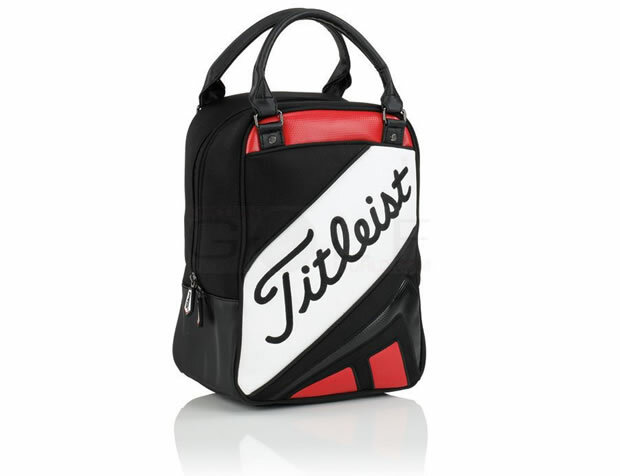 Unfortunately unless you are currently on the pro tour, you won't have a caddy that carries you bag for every round you play, so choosing a bag is based on how you play the game. 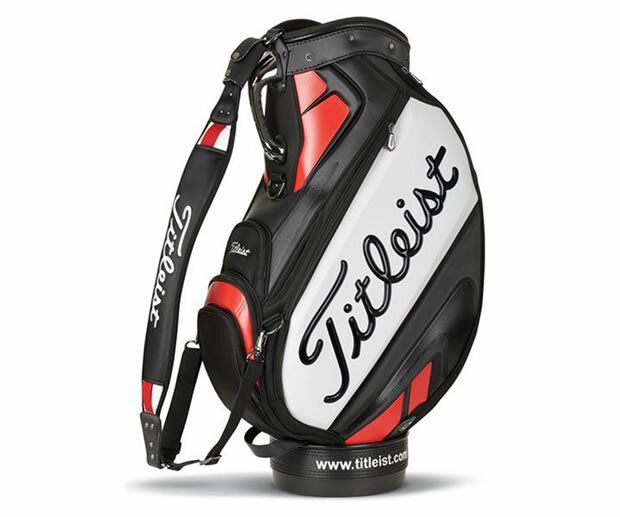 Prices and features on golf bags vary vastly. It's has been a long time since golfers expected a bag to just carry their clubs, a few spare balls and last week's smelly waterproofs. The following information will let you know what golf bags are available and what the benefits and drawbacks are of each. These are another type of carry bag that has become very popular. These bags are extremely lightweight, thinner versions of a carry bag, but still offer up to a 6 inch diameter top and can hold up to 14 clubs easily. They are very slim line in design and therefore very easy to store in a locker or car. Great for golf on a warm, dry day they are very light, but offer very little protection in rain. Larger than a pencil bag, the stand bag has the added feature of a stand to hold your bag of the ground when resting. The two legs under the bag will spring out when the bag is placed on the ground, meaning your bag stands nicely at your side. This keeps your bag from getting dirty and also makes it easier to put bag and take out clubs. It is important when choosing a stand bag to check the stability of the stand with the base of the bag. Quality of stands varies in different bags and this is crucial to discover which bags may be prone to falling over in wind. You may pay slightly more for a stand bag than a carry bag, but this is a nice and popular feature to have in a golf bag. 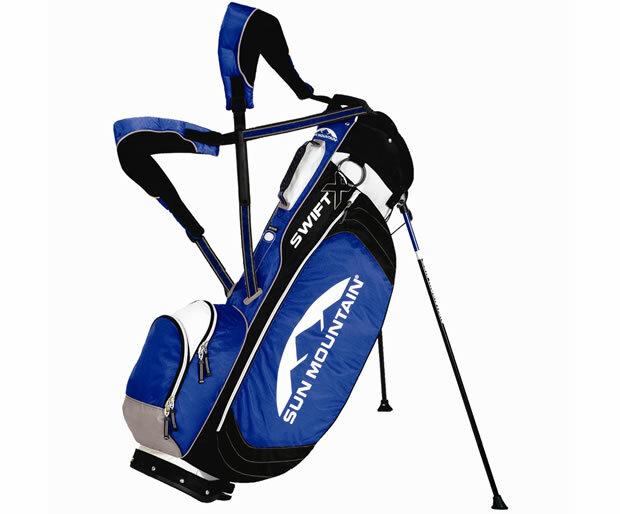 A cart bag is designed specifically to be carried on a golf cart or buggy. Aimed towards older golfers or lady golfers, the bag will be fairly large but fit comfortably onto an electric or push trolley (commonly 9 x 9.5 inches). Again, with many variations from different manufacturers, the cart bag will have many pockets to offer extra carrying space for the player who desires added room for waterproofs, valuables, covers, balls etc. The pockets will tend to be on one side of the bag to offer easy access to a player when using a bag mounted on a cart. The cart bag is also much more rigid than a carry/stand bag. Often with a plastic/rigid inner lining they are hardwearing and offer a good degree of water resistance. 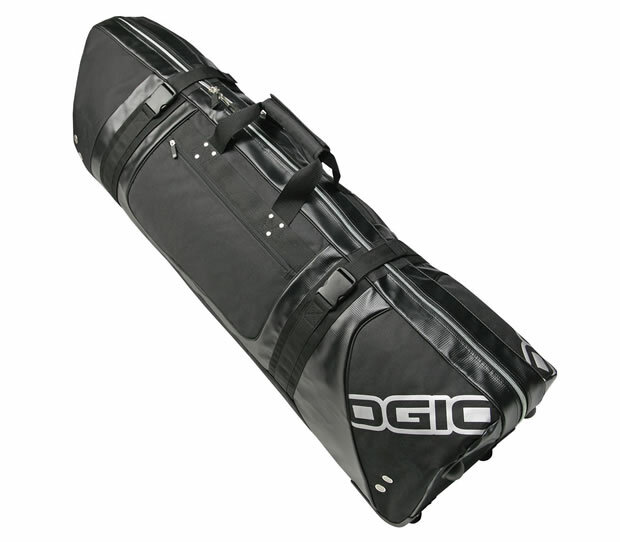 Typically more expensive than a carry bag, it is an idea bag for a player using a cart/trolley or buggy. The largest type of bag is the tour bag, usually around 10 inches in diameter (and weighing up to 45lbs). So called due to the use of the bag by tour professionals. You may have noticed the size of professional's bags and the strength of tour caddies to be able to lug it round a 5 hour round. The bag is very large (approximately 9inches or more), to accommodate the large amount of space that tour players require for extra clothing, waterproofs, gloves, refreshments, balls etc. 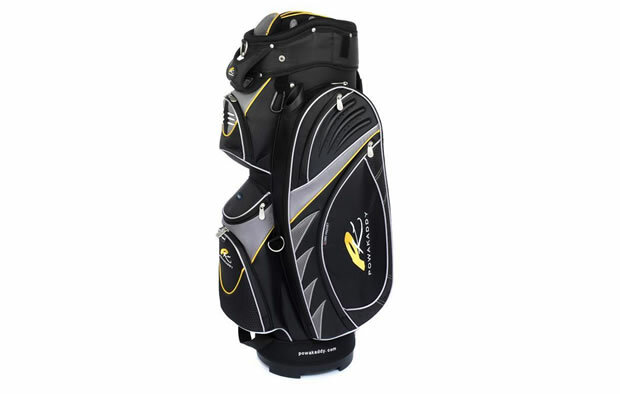 Not recommeded for a player wishing to carry his/her own clubs, the comparatively expensive bag will however suit a trolley, offer more carrying capacity and add that professional look to your game. Many of us enjoy a golfing break across the country or abroad. The golf travel bag is designed to carry your golf bag whilst you travel. You place your normal golf bag inside the large padded cover whilst will protect your bag in transit. Many different travel bags are now available and you may have to choose between a hard or soft cased one. The hard case one is solid on the outside and heavier than other travel bags you will find, but will offer protection that is second to none. 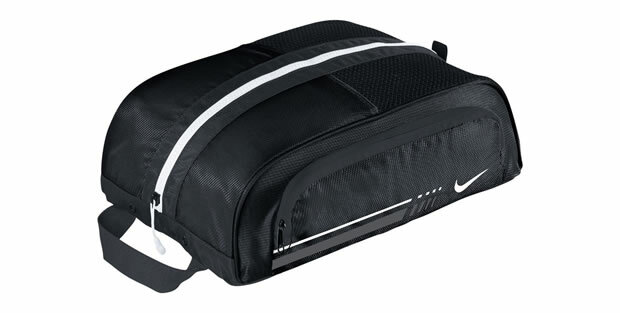 The soft travel bag will be padded and still offer great protection but in a lightweight alternative. When deciding between a hard or soft case travel bag, you must decide the bag's purpose. The hard bag is extremely rigid and will not fit easily into the back of many cars, but they are great for the less than gentle airline baggage handlers. The soft case is more suited towards storage and will be more 'hire-car friendly' than a hard case. It is also worth having a travel bag that has wheels, to make it easier to cart around an airport or hotel. The golf ball bag, or practice bag, is used mainly for practicing purposes by players to carry and collect balls from a practice area or green. They are small lightweight bags that can easily fit into a car boot or locker yet holds a large amount of golf balls. The golf ball bag is a good idea for a player that practices with his/her own balls. A 'Shag Bag' is a ball bag that has a funnel that collects balls as you place the funnel over them, to save you from having to bend down. The clue is in the title! The shoe bag is used by a golfer to carry their shoes to and from the course. Small and lightweight, they are a good idea to stop dirt and grass from lying in your car or your locker-room. Large selections of shoe bags are available and they make a very handy golfing accessory or gift. Put some Powa into your bag game.